Left N.C. at 2am this morning for home in P.A. Round about 11am, when passing thru Allentown, I just had to stop. Picked up a dozen. 6 for me for the remainder of the ride and 6 to give to the wife upon my arrival home. She promptly reheated hers and was quite pleased. TrucksNCoffee, rodfair, Czechbikr and 2 others like this. Czechbikr and Mark40 like this. Czechbikr and rodfair like this. They've been in Chicago forever. Their 'Impossible Burger' - a non-meat product- is actually pretty darn tasty. For me after eating a bunch of 'em, three hours later I wish I had a dog I could blame the farts on - lol. 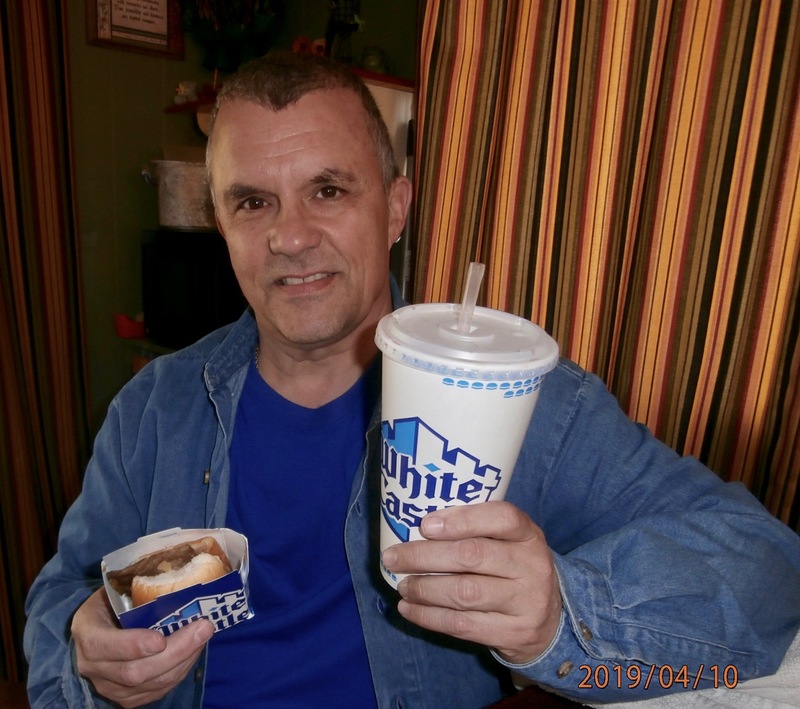 The environmentalists can blame cows for methane production, but they have nothing on White Castles. 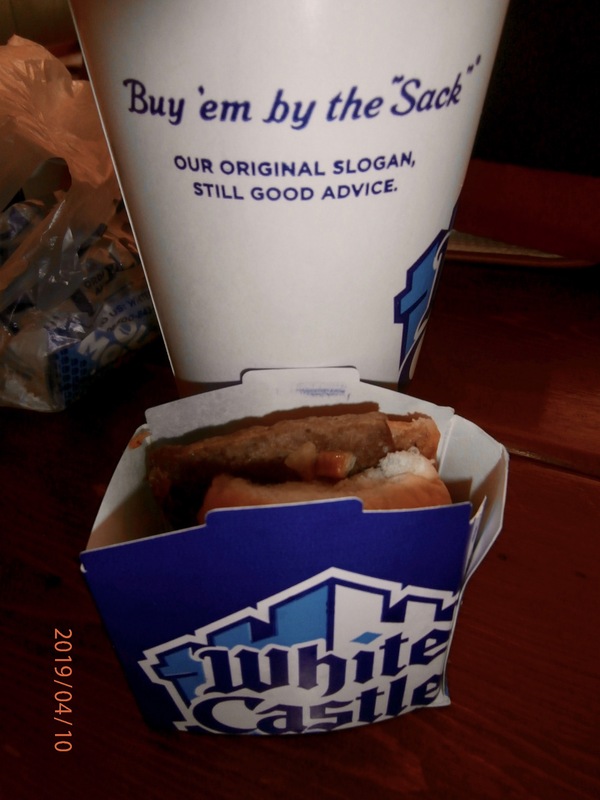 There was a bar / restaurant out in the Berkshires somewhere close to Dalton, MA, that served platters full of the hot dog equivalent to White Castle burgers. You could order them with whatever dressings you wanted. Our crew was partial to a heaping mound of chili dogs apes ski. Good stuff, good times, good memories.